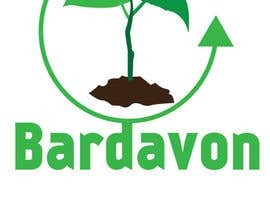 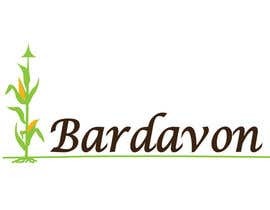 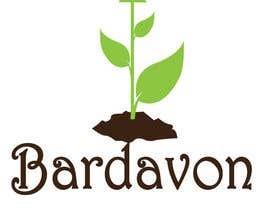 I need a logo for a new company named Bardavon. The company will provide healthcare software and solutions. 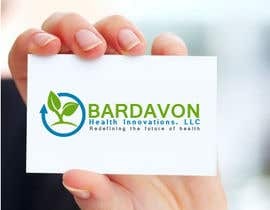 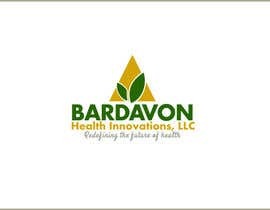 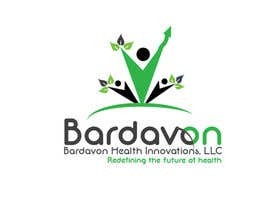 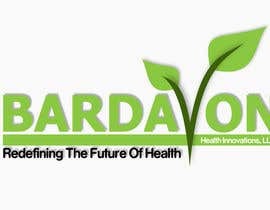 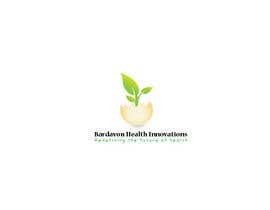 The full name of the company is "Bardavon Health Innovations, LLC". 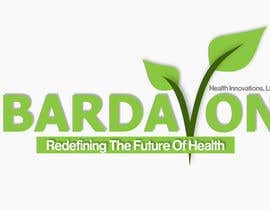 Tag line "Redefining the future of health". 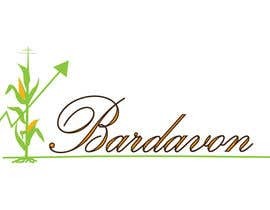 The logo needs to incorporate the name Bardavon with a symbol of a growing plant or corn stalk within the design and an arrow pointing upward. 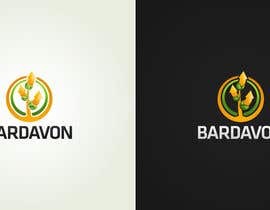 Possibly similar to these examples.